Do you want to be inspired, motivated, and equipped to live the everyday story of your life well? If so, you’re in the right place. Whether you need encouragement in your relationships or in your faith, here you’ll find the transparent voice of a mentor and a friend. Offer you hope and encouragement when you feel frustrated, defeated, heartbroken, or forgotten. Provide you with practical wisdom gleaned from biblical truth and earned through real-life experience. Present you with doable strategies and proven practices applicable to your friendships, your marriage, your parenting, your faith, your work, and your media choices. How did I find myself writing about all these aspects of your and my everyday stories? It all stems from my decision to relinquish my career aspirations of being a television producer in order to be a stay-at-home mom almost fourteen years ago. As I birthed babies and they grew, I realized that I craved a creative outlet in which to express myself. So I returned to my roots. It had fallen low on my priority list while I completed my B.A. in Communication at the University of Hawaii at Hilo and my M.A. in Communication, with an emphasis on cinema-television producing, at Regent University. As I started to write again more and more, I heeded the advice: Write what you know. 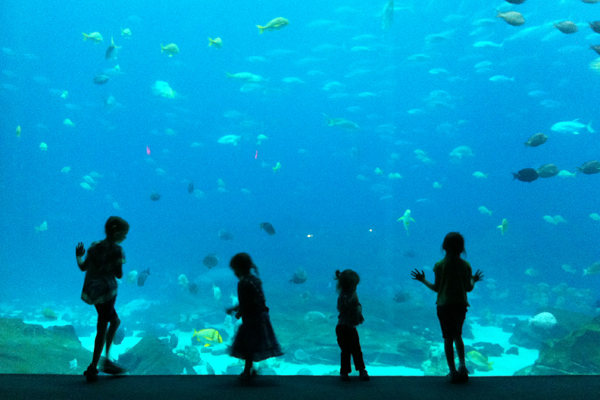 I poured my energy into writing about marriage, parenting, faith, and media. 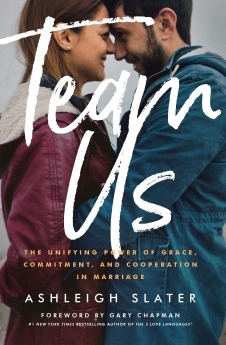 In 2014, my first book Team Us: Marriage Together from Moody Publishers was released. 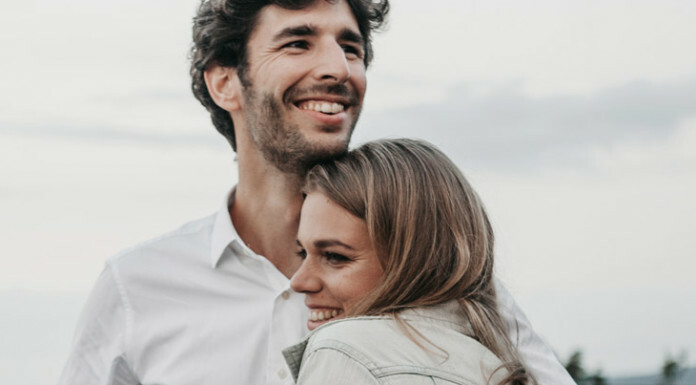 Intended for couples in their early years of marriage, it encourages husbands and wife to strengthen their unity through the practice of grace, commitment, and cooperation. You can read the an excerpt here and download the FREE study guide here. 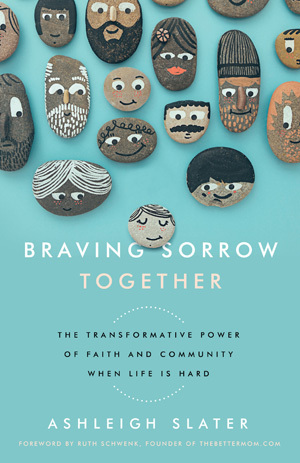 This fall, my second book with Moody, Braving Sorrow Together: The Transformative Power of Faith and Community When Life Is Hard, released. Braving Sorrow Together is my most vulnerable writing to date. In it, I talk about trusting God and reaching out to others during the loss of control, relationships, home, jobs, dreams, health, and life. 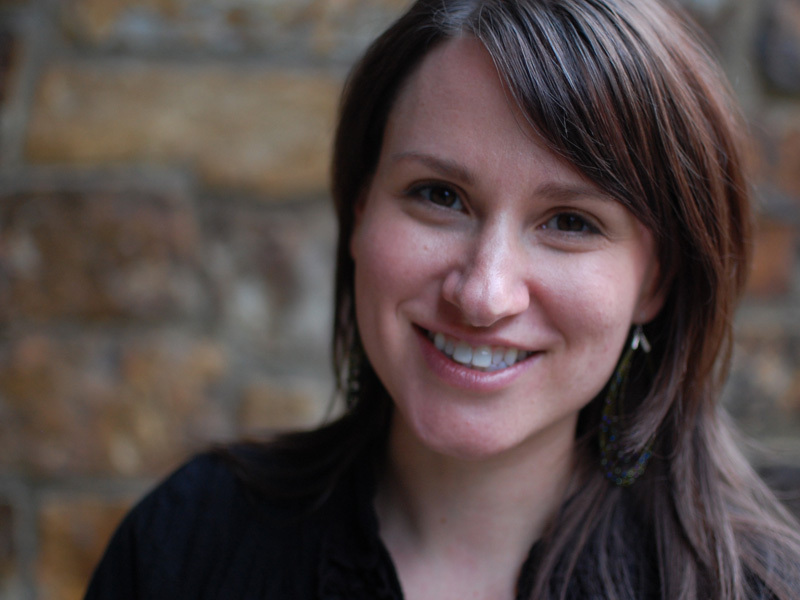 I’m also a contributor at the Huffington Post, For the Family, and The Courage. So what about that family of mine that I write about so often? I met my husband Ted in October 2001 and we married in December 2002. 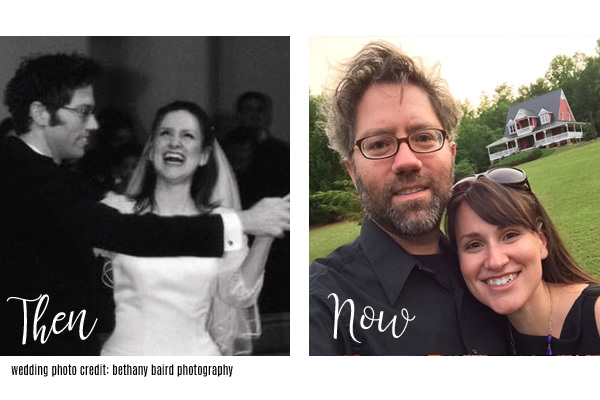 This year, we’ll celebrate fifteen years of marriage. I like to describe Ted as my crazy-haired, website developing man. He keeps me laughing, grounded, and well supplied in chocolate and coffee. Ted and I have four daughters, ranging in age 6 to 13. Each has their own unique personality that often reminds us how creative God is! Together, we love to read aloud our favorite adventure stories, listen to Broadway musical soundtracks, and spend lots of time driving back and forth from dance classes. If you want to easily keep up-to-date with my everyday story, I invite you to sign up below for my once-a-week email updates. When you do, you’ll receive my FREE ebook, Me Too: More Stories of Faith, Community, and Braving Sorrow Together.